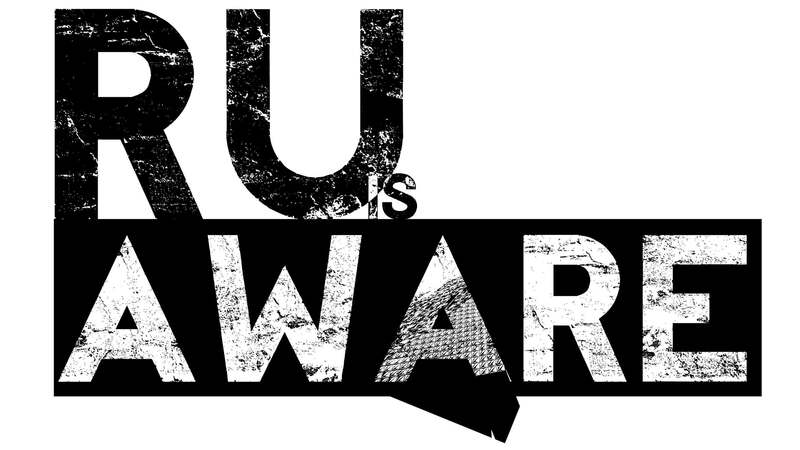 A petition to leave the Canadian Federation of Students (CFS) has recently started circulating at Ryerson in the form of the campaign group RU Aware. But after allegations of threats and student leaders describing their petitioning tactics as “sketchy”—some student leaders are hesitant to get involved. At last week’s Ryerson Engineering Students’ Society (RESS) annual general meeting, a motion for RESS to stop supporting RU Aware and assisting with their campaign was voted down emphatically. But according to Matthew Smith—the mover of the motion and former RESS executive—the meeting’s attendees were dominated by those close to RU Aware in order to ensure the vote went their way. Smith said after the motion was shut down, more than half the people in the room left. Smith said that it was clear the room was divided and that a large portion of students were only there to vote down the motion. RU Aware organizer Omar Falasteen—who spoke on behalf of the group at the meeting—said that students have a right to leave when they don’t feel the rest of the proceedings matter to them. “If they don’t feel like the other motions [have] value, they obviously won’t stay,” Falasteen said. Smith made a public Facebook post denouncing RU Aware for a lack of transparency in their campaign. Smith’s post led Falasteen to approach and physically threaten him. “He ends the discussion off with ‘be careful people might find you in an alleyway, all I’m trying to say is watch what you say,’” Smith said. Falasteen admits to the threat, but said he wasn’t representing RU Aware. Instead he said he was defending his friends, whom Smith called “minions” in the post. “It wasn’t meant literally,” Falasteen said. The CFS is Canada’s largest provincial and national student-advocacy body. They represent and advocate for students on issues ranging from tuition fee increases, creating sexual consent culture on campuses and creating more environmentally sustainable student spaces. In order to defederate from the CFS, a petition with 15 per cent of a campus’ undergraduate population is required for a referendum to take place, according to CFS bylaws. The decision would then go to a vote at a Ryerson Students’ Union (RSU) annual general meeting, where the union’s membership would decide the fate of the relationship. The CFS takes in about $500,000 per year from the RSU, paid for with student money. So far, RU Aware has collected almost 4,000 signatures for the petition. Since the onset of their campaign, RU Aware has been canvassing campus leadership to help support their campaign and contribute publicity and additional bodies to collect petitions. Specifically they’ve targeted students societies. Both RESS and the Ted Rogers Student Society have joined, but the Ryerson Communication and Design Society (RCDS) declined. “I chose not to support it because historically speaking the students’ union always ends up getting sued in some way … and I’m not comfortable putting myself behind something that will potentially directly or indirectly affect the students that I’m working for seven years down the road,” said Tavia Bakowski, RCDS president. Part of Smith’s reasoning for his motion is what he described as “sketchy” petitioning tactics. He said that he had witnessed people looking to collect signatures without explaining their cause. Smith specifically described one instance when he heard someone say, “I don’t know, I was just told to collect signatures,” when prompted to explain the campaign. Martin Fox, a fourth-year psychology student and a candidate for vice-president education on the RU Connected slate during last year’s RSU election, also said he’d witnessed a lack of transparency from RU Aware. But Falasteen was adamant that RU Aware instructs all of its volunteers to make sure they explain their cause clearly before asking for signatures. He said that the RU Aware campaign is aiming to create a conversation so that students can arrive at a substantive decision about their national and provincial advocacy.